 To get your brand new Lay-Z-Spa up and running, you will need chemicals to treat your spa water and filter cartridges to keep your water clean and free of debris. This is the mid-range starter kit which contains essentials to help you not only set up, but also maintain your spa water health, working out at great value for money for new spa owners. 24 Filter Cartridge Bundle Pack- Essential filter cartridges suitable for all Lay-Z-Spa models. The Chemical Starter Kit includes 500g of ClearWater Chlorine Granules for disinfecting spas, 500g of pH Plus for increasing the PH of spa water, 700g pH Minus for decreasing PH of pool & spa water, 500ml Foam Remover to control & prevent foaming and 25 test strips to test for total alkalinity, chlorine and PH. The gold starter kit also includes Clearwater 1kg Multifunction Mini Tablets which offer an incredibly simple way to maintain clear and hygienic hot tub water. The water treatment tablets are perfect for use with a Bestway 5in Chemical Floater, which slowly releases the Mini Tablets into the spa, to keep it sanitised. It’s a wonderful way to maintain healthy water if you have a busy schedule or are spending an extended time away from home. For more information on correct chemical use please read our useful Chemicals Guide.